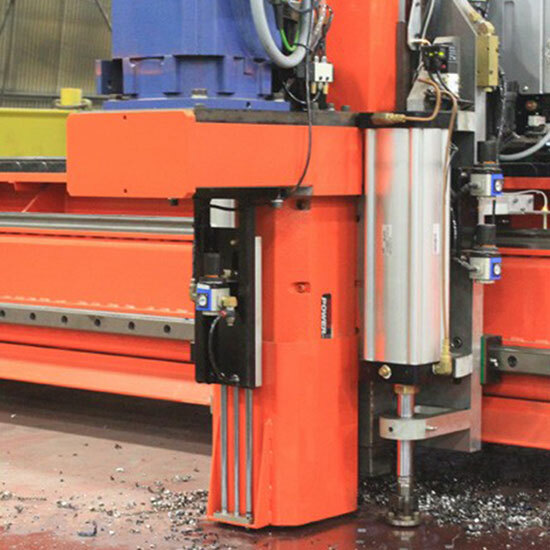 Rhino Cutting Systems machines are manufactured using the most modern and efficient technologies. Our technologies are custom engineered to serve your every needs. 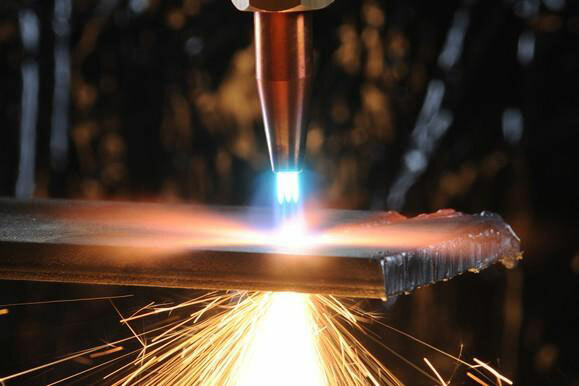 From Bevel, Drill, Production Operation Protocol (POP), Fiber Laser, Height Control, Auto Gas Box and many more. 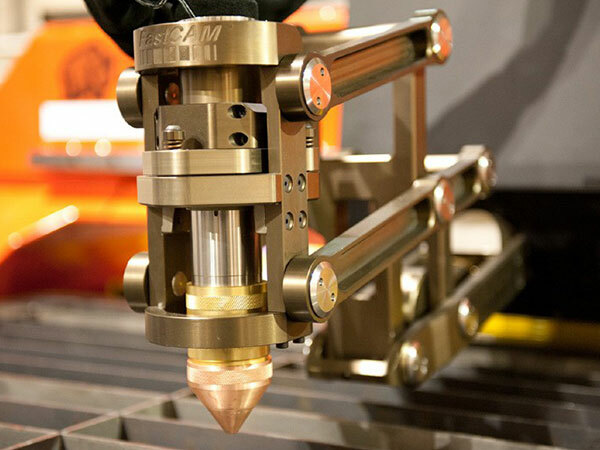 These technologies offer complete, turnkey equipment solutions, Rhino Cutting Systems bridges the gap between cutting processes and motion control. Rhino products are designed to optimize cut quality and reduce cycle times as well as save precious raw materials. 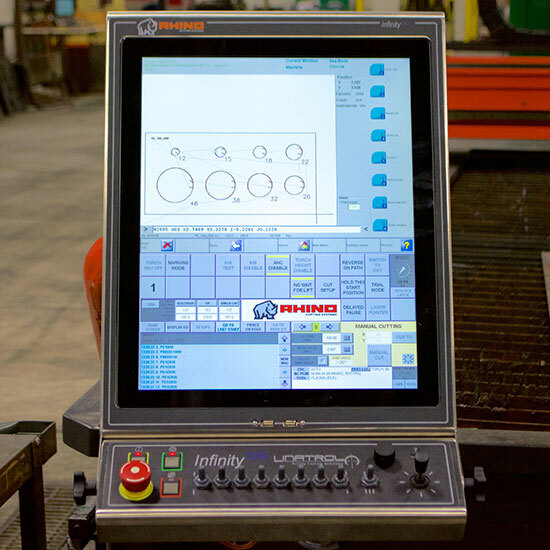 Multi Axis Control for broad range of Processes – Fiber Laser, Plasma, Oxy-Fuel, Pipe, Bevel, Drilling and More! POP Technology – Advanced motion and process control allows for reduction of up to 40% in plate processing time! 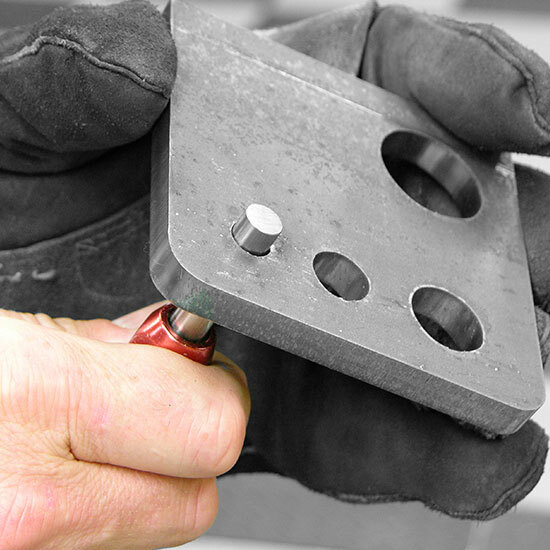 Simply select material type and thickness and start cutting!